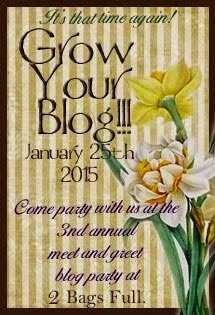 Don't miss the Grow Your Blog 2015 Party! A wonderful meet and greet gathering to expand your blogging experience. I love your Christmas countdown polar bear!